Centre has been drifting away from the path chosen by the earlier regimes at the Centre and making all the focus on correcting the regional imbalance. Though the entire state of Jammu and Kashmir (J&K) comprised of Jammu, Kashmir and Ladakh yet the focus of the earlier governments in centre and state remained only on to Kashmir. Therefore, Modi led central government has taken a slew of measures to empower even the people of Jammu and Ladakh and redress their grievances. •	Construction of Bunkers: To tame the menace of infiltration from Jammu region, the government has expedited the construction of 14,460 bunkers and it is expected that it will be completed by September-October this year. 1,500 bunkers along the border with Pakistan in Jammu region have already been constructed. 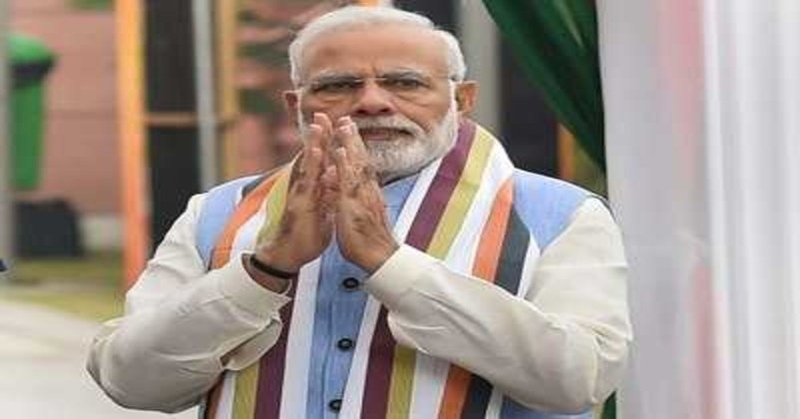 • NDA Government introduced compensation for death or injury of humans and animals: Government will give compensation of Rs 5 lakh in case of loss of human life and Rs 50,000/- per milch animal. Compensation in case of house and crop damage will also be given. Rs 5.5 Lakh is provided to 26,000 refugees from Pakistan Occupied Jammu and Kashmir (POJK) and 6000 jobs are reserved for Kashmir Hindus, who flee from Kashmir during the terrorism of 1990s. •	Jobs for people living along IB and LOC: Special Police Officers (SPOs) jobs, which were hitherto going only to residents of Kashmir, will also be given to the families living along the line of control and IB. Government has mandated State police to engage 2,000 SPOs within 10 km of the fence. • For Lakdakh: 7500 MW solar plant planned in Kargil and Hanle, 10 new tourist destination are mapped, 5 new trekking routes opened and more powers are delegated to districts hill area development councils in order to ensure the balanced development of the entire state of Jammu and Kashmir.